Are Cities Safer for Drivers Than Rural Areas? You are here: Home / Car Accident / Are Cities Safer for Drivers Than Rural Areas? Poor road conditions and a lack of timely medical treatment expose rural residents to an increased risk for fatal car accidents. For many people, living in rural areas is a rewarding experience. 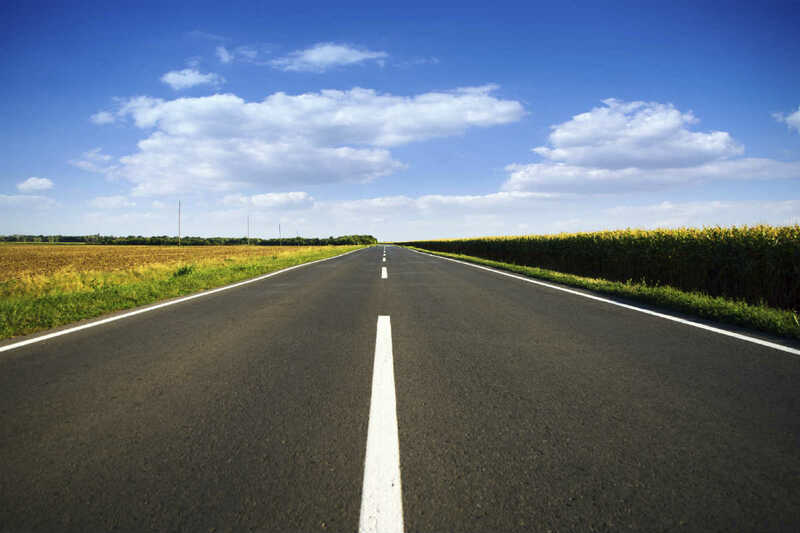 However, rural residents are exposed to a higher risk of motor vehicle deaths because of poor road conditions and a lack of timely medical treatment. Rural areas witness only 33 percent of car accidents, but account for around 66 percent of all auto accident-related deaths. This is because accident victims in rural areas often do not receive immediate medical treatment. Recent years have seen the introduction of air evac services in an attempt to give quick treatment to accident victims. However, many people still die due to lack of proper treatment within the ‘golden hour’ or the first few hours after an accident. Many of these deaths could have been avoided had the accident victims received medical treatment in time. There is a lack of medical professionals for complex emergency cases in rural areas. Social welfare organizations and communities are doing a good job, but their volunteers are not always properly trained or equipped with the necessary tools to provide treatment for fatal injuries. Even when an accident victim is taken to an emergency clinic, they often receive inadequate treatment because many of the staff members are not properly trained to deal with severe injuries. Rural health clinics usually do not have the budget to employ experienced doctors, nurses, or other medical professionals. Many rural residents do not have health insurance to cover emergency medical expenses. This is a major reason that restricts some rural health clinics to providing treatment to every patient with severe injuries. In Missouri, around 21 percent of the 834,000 non-metropolitan residents do not have health insurance. This means that around 175,000 rural residents in Missouri would not be able to pay their emergency medical bills, should they suffer a serious injury from a car accident. With many rural residents not paying their medical bills, private rural health clinics are not making enough profit to employ experienced doctors or offer premium services to their patients. Car accident victims who do not have health insurance may still recover their medical expenses by filing a claim against a negligent driver. If you have lost a loved one in death, you may be able to file a claim in behalf of your family member. Consult with a St. Louis car accident lawyer from The Hoffmann Law Firm, L.L.C. to learn about your legal options.